Kidrobot’s Throwback Thurdsday: Happy Labbit Ornament Pack! Home / Kidrobot Blog / Kidrobot’s Throwback Thurdsday: Happy Labbit Ornament Pack! Here comes the holidays!!! What better way to celebrate than with a Kidrobot x Throwback Thursday post about the Happy Labbit Ornament Pack by artist, Frank Kozik written by our good friend Chris Holt aka The Toy Viking. While the debate will forever rage on about when the appropriate time is to display your Christmas tree, we can all agree that ornaments need an update. Whether you’re just tired of looking at the same ones year after year, or you have a cat whose sole mission in life is to destroy all your nice things, Kidrobot is here to help you add a dose of sass to your display. 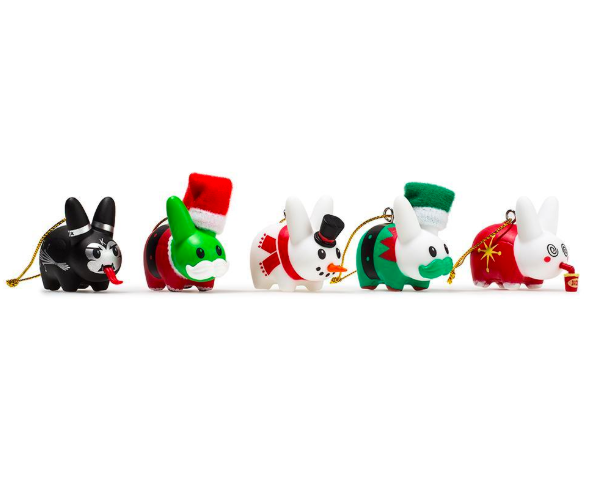 Frank Kozik’s Happy Labbit 5 pack features an instant collection of festive vinyl buddies that can withstand the smack of even the most deadly of paws. Trust me, I’ve put them through the rigorous trials of my living room and they kept getting back up for more. The same can’t be said about any of the DIY ornaments I made as a kid, but I look at my cat annihilating them as a form of constructive criticism and not anything personal against me. I’ll admit that it took me a little longer to develop my eye for design and he was right to recognize how far I’ve come by eating my macaroni reindeer. These are available now at www.kidrobot.com just in time for all of your holiday decorating needs. The post Kidrobot’s Throwback Thurdsday: Happy Labbit Ornament Pack! appeared first on Kidrobot Blog. The post Kidrobot x South Park Vinyl Mini Series 2 appeared first on Kidrobot Blog. 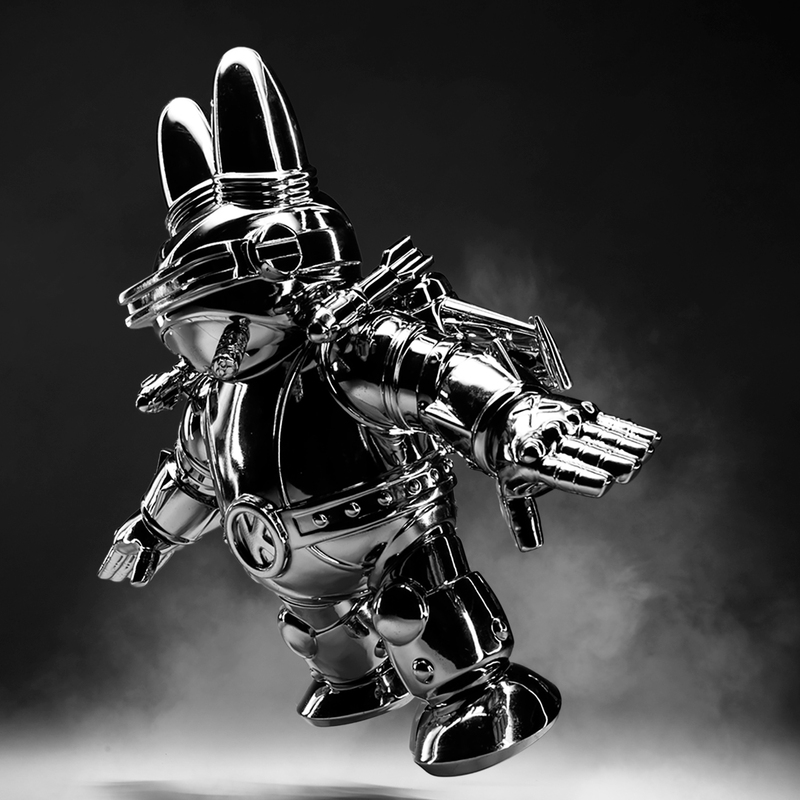 The post Zmirky 5″ Dunny Artist Capsule by Roman Klonek and Kidrobot appeared first on Kidrobot Blog. After years in production, designer vinyl toy overlords Frank Kozik and Kidrobot are poised to put the military industrial complex on notice with the Labbiter XK-5. What does the XK stand for? How about "Xtra Kill", because this mechanized and weaponized and yet to be fully legalized Labbit is no mere carnival ride. 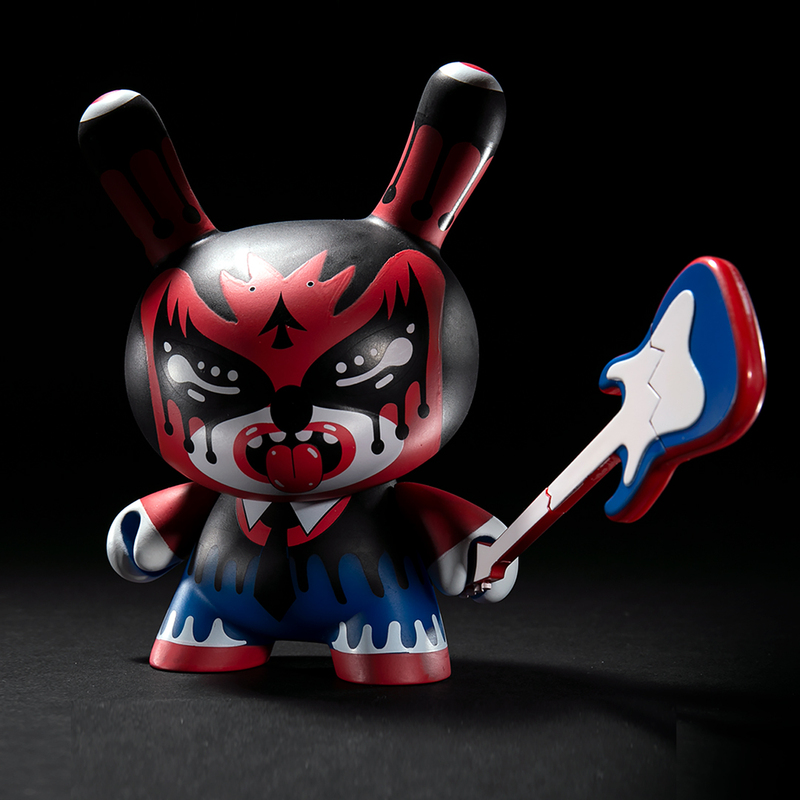 The post Kidrobot x Frank Kozik Labbiter XK-5 Art Figure appeared first on Kidrobot Blog. Kidrobot x Sanrio Aggretsuko Vinyl Mini Series Available Online Now! Kidrobot’s Throwback Thursday: Aggretsuko Reversible Plush!